Tata Social Enterprise Challenge 2017-18, a joint initiative of the Tata group and the Indian Institute of Management Calcutta (IIM-C), celebrated India’s most promising early-stage social enterprises, which intends to bring long-term solutions to India’s social needs. The grand finale of the program will be held on January 6th, 2018, at the Indian Institute of Management Calcutta (IIM-C).The event shall be attended by individuals from various sectors of the entrepreneurial ecosystem comprising social entrepreneurs, students, corporate, impact investors, and members of the academic sector from all over the country. IIM Calcutta Innovation Park in association with MEDMOC, the Government of Mizoram announced the launch of MIZORAM KAILAWN on the 18th July’2017, to promote and develop entrepreneurship in Mizoram starting with the first business plan contest in Mizoram. The business plan contest has been conceived to ignite the spirit of entrepreneurship amongst the people of Mizoram which will eventually lead to growth and prosperity in Mizoram. Ideas to Implementation, popularly known as I2i is an International Business Plan competition which endeavours to provide an ideal platform for budding entrepreneurs to realize their dreams by making them connect to ideas, fund and people who matter. Prospective winners get the golden opportunity to win cash prizes worth 4.5 lakhs and Incubation support at IIM Calcutta Innovation Park. I2i this year received huge response with 400+ entries. 23 teams were shortlisted for the semi-finals which was conducted at IIM Calcutta on 4th February 2017. This was followed by the finals on the 5th of February 2017. 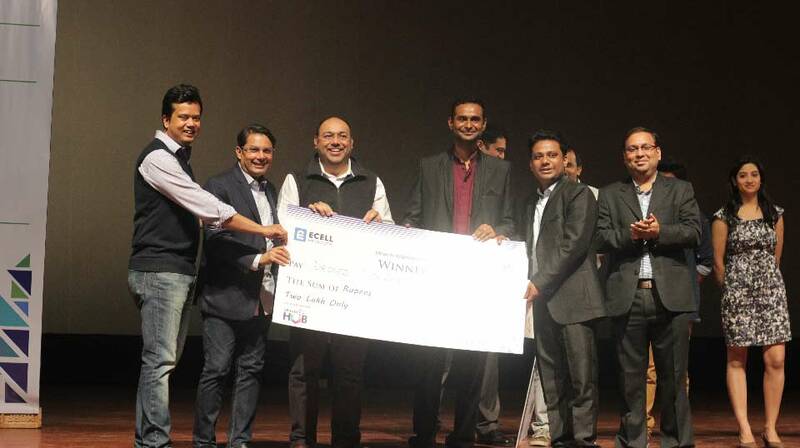 After an intense level of competition before a panel of highly distinguished and renowned jury, Drone Tech Lab (winners), Abhiruchi Probiotics (1st Runner Up) and Project Mudra (2nd runner up) emerged as the winning ventures, receiving prize money of Rs 2 lakhs, Rs 1.5 lakhs and Rs 1 lakh, respectively. Drones Tech Lab is the research and development wing of EduRade – an IIM Calcutta Innovation Park incubated organisation, which is primarily engaged in manufacturing and supplying drones to farmers (with automated agriculture systems to monitor and develop their crops yields), Defense Organizations (Surveillance & Combat Drones) and also providing automated drones to health industry. Abhiruchi Probiotics is a health and wellness company involved in developing patent protected probiotic products aimed to provide health benefits with an initial focus on providing a formulation for better management of cholesterol. Project Mudra is involved in developing hardware and software technology for Braille based education. They also engage in delivering innovative solutions for non visual tactile data delivery to meet the growing accessibility needs of smart urban spaces. Their flagship product helps in early schooling of visually impaired students via gamified audio lessons over Braille based hardware. 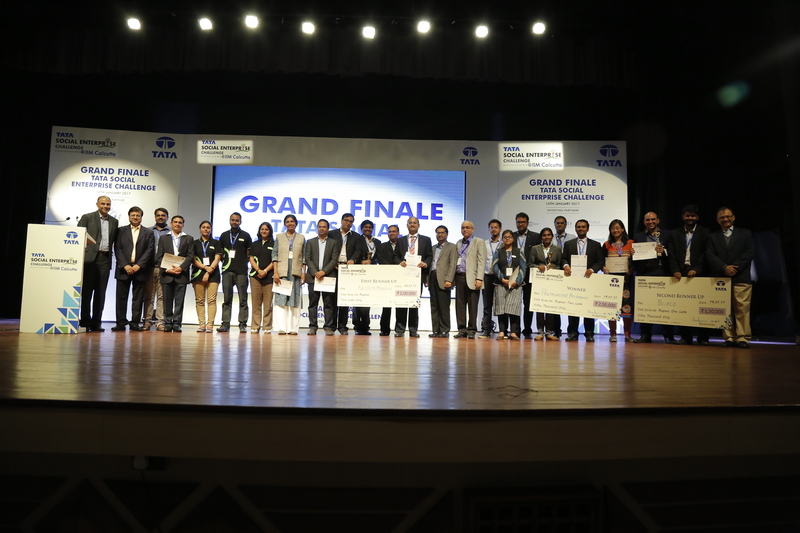 The grand finale of the fifth edition of the programme held on January 14, 2017, at the Indian Institute of Management Calcutta (IIM-C), saw Pentavalent Biosciences from Bangalore (Winner), Arogya Medtech from Kolkata (1st Runner-up), and Bombay Hemp Company (BOHECO) from Mumbai (2nd Runner-up), emerge as the winning ventures, receiving prize money of Rs. 2.5 lakh, Rs. 2 lakh and Rs. 1.5 lakh, respectively. This year’s edition received 600+ registrations from across India, out of which 214 met all the eligibility criteria and moved to the next round of the competition. These impact proposals were in the area of agriculture, food and dairy; healthcare, water and sanitation; technology and development; education & skills development; housing; handicrafts; and energy and microfinance/financial inclusion. The ventures were judged on three parameters – Business Model, Social Impact and Sustainability. Pentavalent Bio Sciences Private Limited, winner of the Tata Social Enterprise Challenge 2016-17, is a Bangalore-based social enterprise. Pentavalent Bio Sciences is a fully integrated biotech start-up that provides innovative solutions from discovery to development, leveraging cutting-edge science, cost effective molecular diagnostics and new ideas and technologies in the diagnostics market. They are currently developing an innovative diagnostic tool using novel in-house FlapCut technology that detects tuberculosis (TB) in patients and helps doctors to prescribe patient-specific antibiotics for treatment. First runner-up Arogya Medtech Pvt. Ltd, a Kolkata based venture, has developed a product called CEREBROS, a low-cost, less resource intensive, portable, radiation free, non-invasive, multi-modal (Near-Infrared Spectroscopy (NIRS) and Electroencephalography (EEG/EOG)) brain-scanning device in the form a wearable head-gear, optimised using a proprietary embedded system and ‘smart’ algorithms. The second runner-up position was won by Bombay Hemp Company Pvt Ltd (BOHECO) from Mumbai. 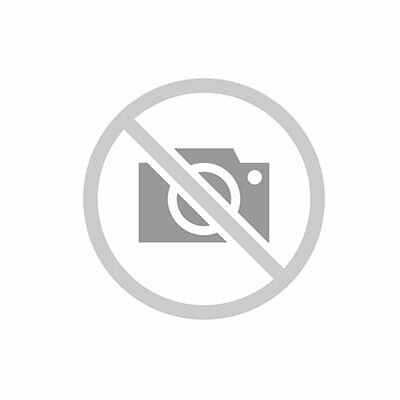 Bombay Hemp Company Pvt. Ltd (BOHECO) is India’s first industrial and medicinal hemp (cannabis) company, established in 2013. Located in Mumbai the company works with Central and State governments to assist farmers to improve their socio-economic standards by utilising cultivation of cannabis for industrial, construction and pharmaceutical purposes. The grand event also gave the audience the golden opportunity to hear dignitaries like Mr. Harish Bhat, Brand Custodian, TATA Sons and inspiring speakers like Mrs Poonam Bir Kasturi, Founder, Daily Dump, Mr Sujay Santra, Founder & CEO, i-Kure Techsoft Pvt Ltd, share their experiences, among others. TATA Social Enterprise Challenge 2017 gifted the audience an innovative and interactive session presented by Prof C D Mitra, Advisor –IIM Calcutta Innovation Park with some of the finalists from past edition of TATA Social Enterprise Challenge. Dr Parvez Ubed, founder- ERC Eye Care, Mr. Shashank Kumar, founder-Green Agrevolution and Mr. Abhinav Girdhar, founder-Bodhi Healthcare shared their success stories while interacting closely with the top 20 finalists of TATA Social Enterprise Challenge’2017 and the audience.